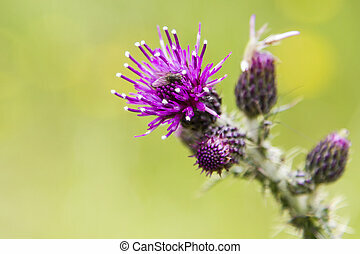 Close-up of a thistle bloom, the national flower of scotland. 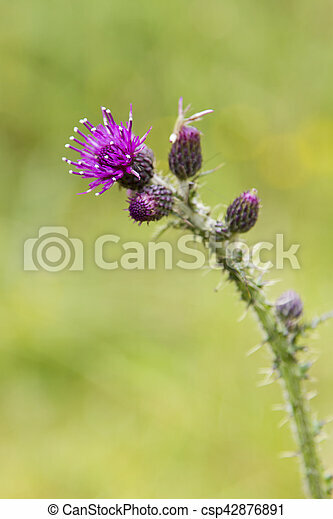 Close-up of a thistle in bloom, the national flower of scotland. 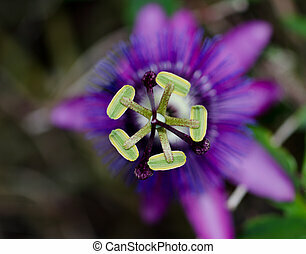 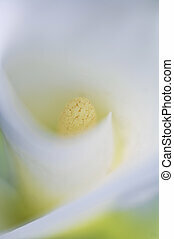 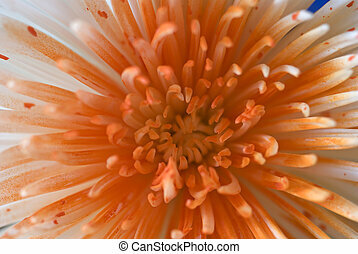 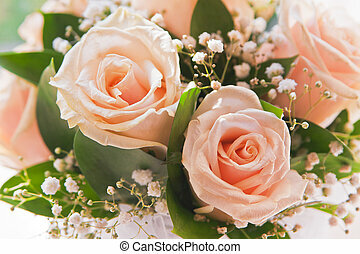 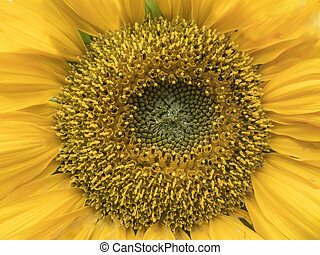 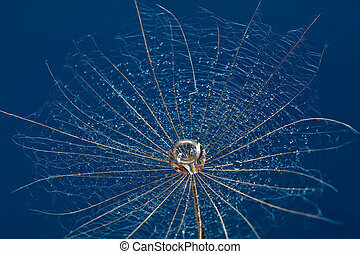 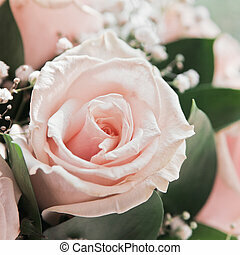 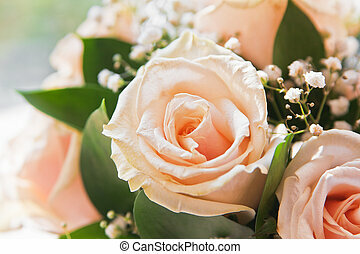 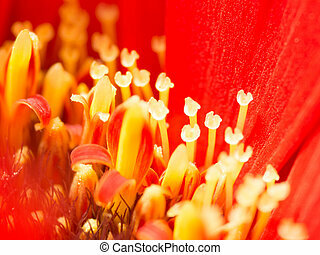 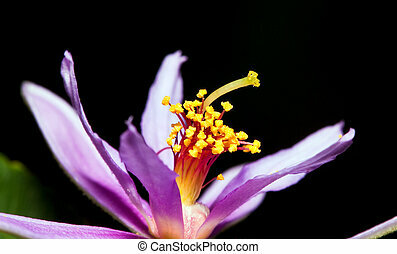 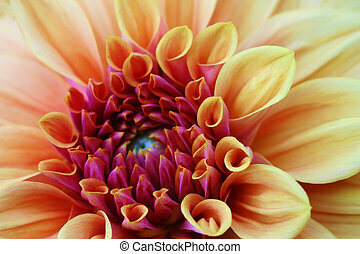 Macro photograph of the inside of a flower. 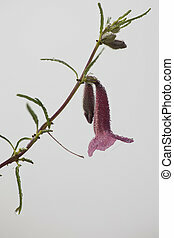 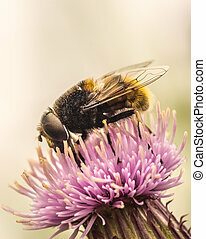 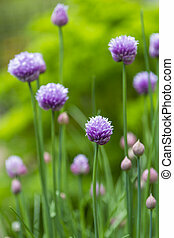 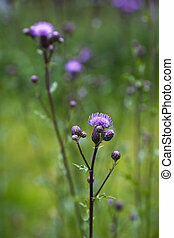 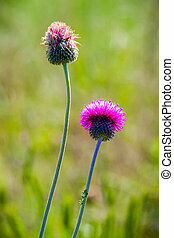 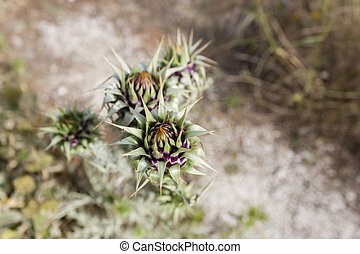 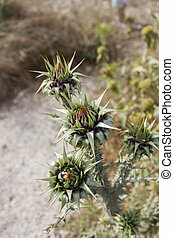 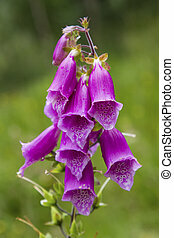 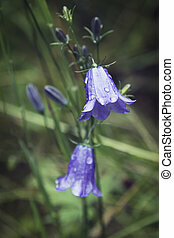 This is a close up of flowering thistle.